We unlock your unrealized productivity gains. The “Break/Fix” mentality of resolving issues that come up per office per user is not benefiting your organization in the long-run. 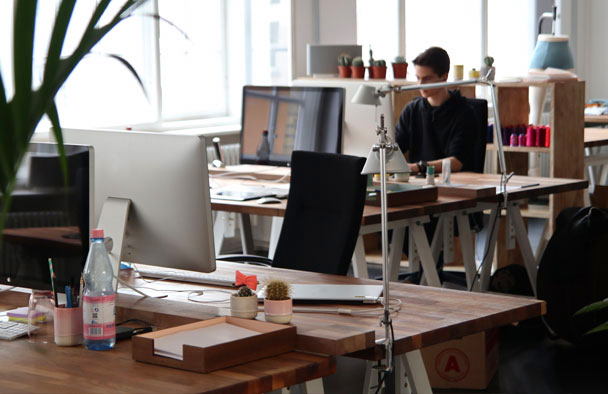 Using a CAD Managed Service focuses on the prevention of issues before they disrupt employees, management, clients and your bottom line. Just like larger companies, small and medium sized engineering firms need CAD Management to operate efficiently and compete effectively. But as reliance on CAD grows, the resources needed to support this increasingly complex CAD environment may not. CAD Management resources are limited and can be quickly overwhelmed in small to medium engineering firms. As experienced CAD managers, we know the power of standardization. Simply put, CAD standards and procedures save time and money. Users must participate in standards and procedures development to obtain buy in. Workspaces/profiles, macros, and applications can be developed to dramatically improve adherence to standards. Using industry best-practices is the most effective way to meet the challenge of ever changing and increasingly complex CAD systems. But staying current with best-practices is a challenge for most organizations because CAD management is not their core business. 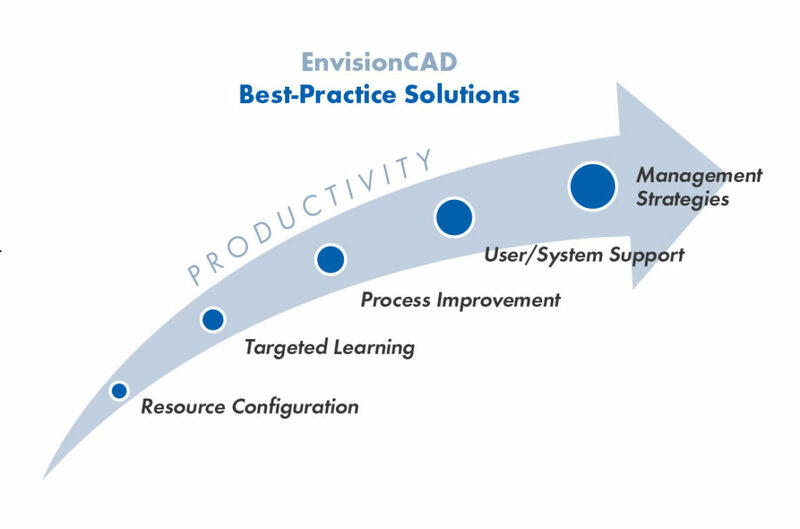 EnvisionCAD improves productivity through best-practice CAD management solutions. We are experts in both Bentley and Autodesk platforms. Our Best-Practice Solutions stem from our staffs’ experience with over 400 CAD enterprises. We can design a CAD management support program which compliments and improves your staff’s existing skills.